Josias Charles Hughes was born in 0mamee, Peterborough County, Ont. about 1842. He came to British Columbia in 1862, where he was with Dietz & Nelson in the express business for about five years. Next he was accountant at Moody's Mill for about nine years. On retirement he was presented with a handsome gold watch and chain by his employers and his fellow employees. 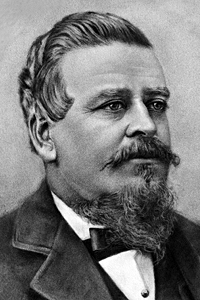 In 1871 he was elected member for New Westminster District in the first Provincial Legislative Assembly of British Columbia. In 1876 he was appointed Government Agent at New Westminster, and held that office and the other offices generally associated with it until 1886, when he was appointed by the Dominion Government Indian Agent at Netlakahtla. He left for the scene of his future duties, but became ill in Victoria and returned to New Westminster where he died on November 8 of that year. He was buried there on November 10, 1886, with all masonic honours. His wife was Leonora DeBeck, daughter of George DeBeck, a pioneer of the lumbering industry in the Fraser Valley. He became a member of Union Lodge, No. 899, E.R. at New Westminster in 1864. He was a charter member and first W.M. of Mount Hermon Lodge, No. 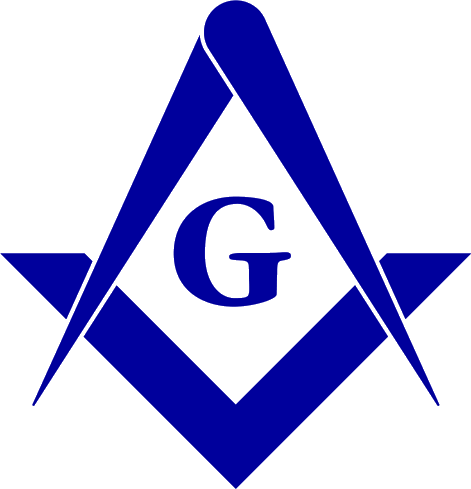 491 S.C. and was prominent in the work of the Grand Lodge of British Columbia in its early years. Union Lodge No, 899 E.R. Mount Hermon Lodge No. 491 S.C. Source: Robbie Reid, Historical notes and biographical sketches (65); K. P. Warwick, Masonic Bulletin. Vancouver : Grand Lodge of British Columbia, February 1946 vol ix no. 6pp. 1-2.